Courage and duty. Doing what must be done simply because no one else will do it. 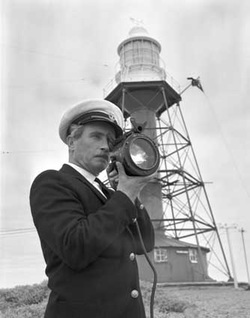 Light keepers are men and women who push back the darkness to light the way for others. 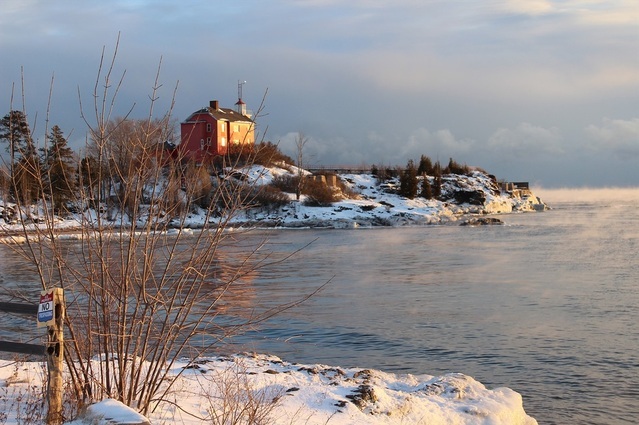 Keepers of the Light is the story of three historical lighthouse keepers who found their own light and the courage to help others. Along their journeys they encounter shipwrecks, an Irish wake, Mormons, legends, disguises, and weather. Your guide on this adventure is a great old storyteller from not too long ago, Aunt Jane. Harriet Colfax a light keeper from Michigan City she along with close friend Ann Hartwell together ran their lighthouse. 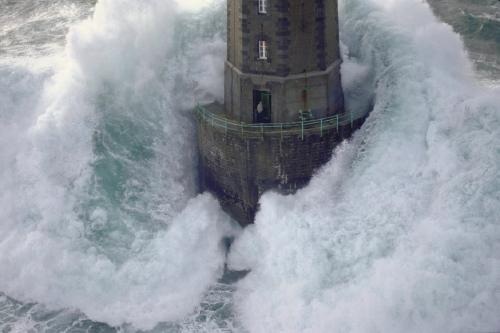 Elizabeth Williams a light keeper from Beaver Island, Michigan ran her light as well helped with the local church when they were in need after a death of the church leader. Apparently, though, the first Beaver Island Light Tower was not built well. About seven years after it was finished the tower toppled over and slid downhill from its foundation. 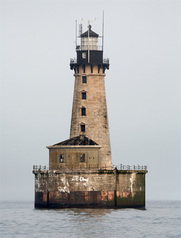 A new 46-foot cylindrical yellow brick light tower with a ten-sided lantern room was finished in 1858. 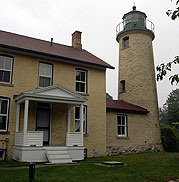 The fourth-order Fresnel lens in the tower was the second oldest of its type in the United States (Michigan State Historic Preservation Office) and produced a flashing light 103 feet above water, visible for 18 miles. The light would remain fixed, with a 1.3 second flash every 20 seconds. The original two-story yellow brick keeper's house, built in 1866, was home to a keeper and an assistant keeper. Mighty Lake Superior has depths as much as 1200 feet, but it also has islands that break the surface and some that don’t surface. Stannard Rock is the top of a mountain lurking just below the surface, some 44 miles north of Marquette Michigan. It is often referred to as the loneliest place on the Great Lakes.The shoal extends as much as a quarter of a mile with depths from 30 inches to 20 feet. Discovered in 1835 by Captain Charles C. Stannard of the vessel John Jacob Astor, this danger to shipping was know as Stannard’s Rock for much of its history.